VICTORIA – The Forest Practices Board will conduct its fifth and final annual audit of forest planning and practices, as well as its third and final audit of government enforcement of forestry legislation on Nisga’a lands, beginning Sept. 12, 2005. The Nisga’a lands cover about 2,000 square kilometres in the Nass River Valley, about 90 kilometres north of Terrace. 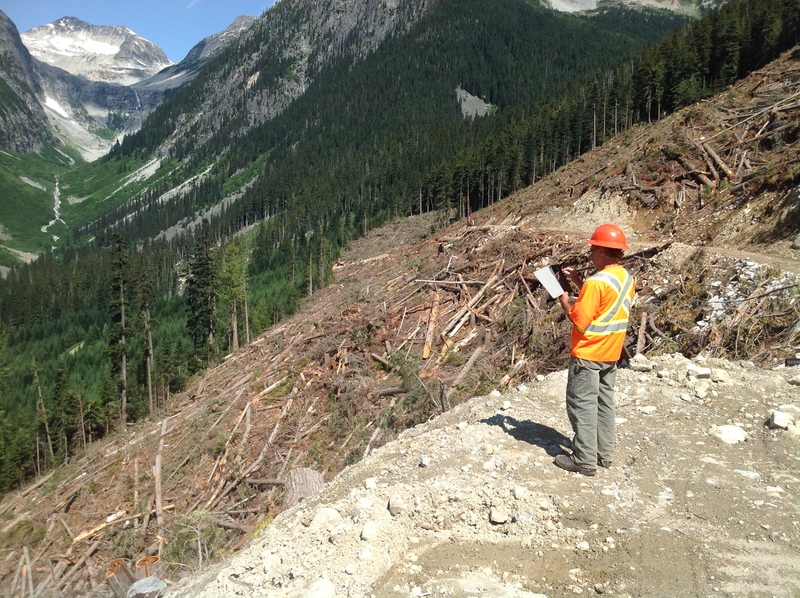 The audits will examine compliance with forestry legislation and the Nisga’a Final Agreement, by licensees and the Ministry of Forests and Range, on Nisga’a lands. The Nisga’a Final Agreement requires the board to undertake a compliance audit of all existing forest licences, in each year of the five-year transition period (May 2000 to May 2005), as well as audits of government enforcement. Ministry of Energy, Mines and Petroleum Resources, Northwest region. The five-member audit team will be in the area for about five days beginning Sept. 12. Any party that may be adversely affected by the audit findings will be given a chance to respond. The board’s final report and recommendations will then be released to the public and government.